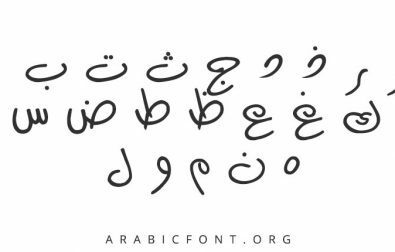 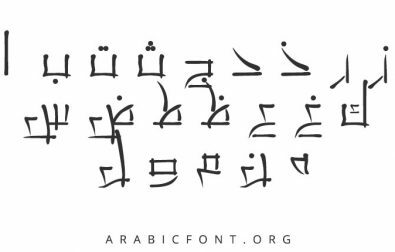 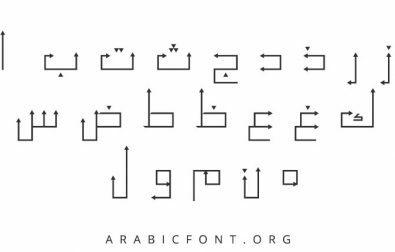 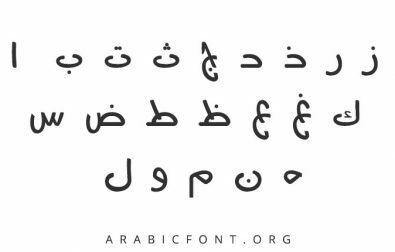 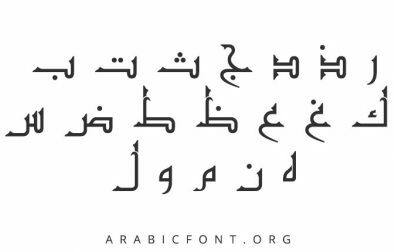 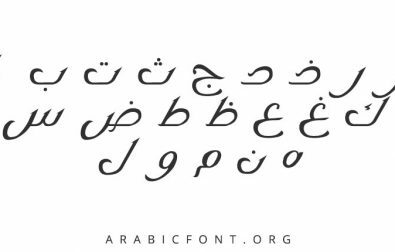 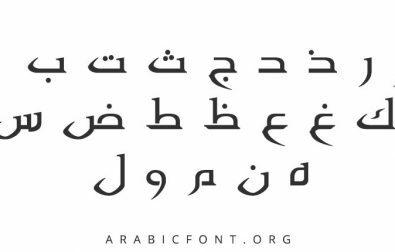 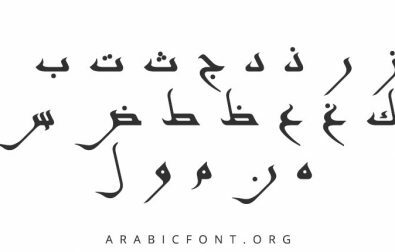 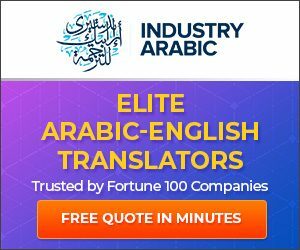 We offer Arabic language fonts for you to download and install on your Windows, Mac or Linux PC for free. 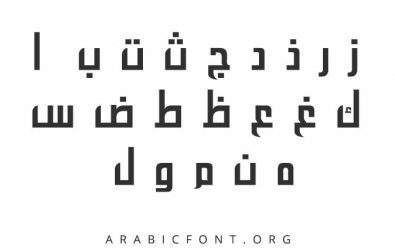 You can brows our large collection of Arabic fonts and choose the fonts you like. 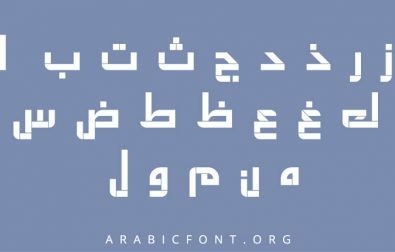 There is no need to download all the fonts as a bundle and keep unnecessary fonts in your computer. 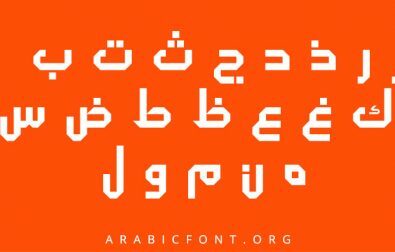 Our Arabic fonts are free to download and install in the device of your choice. 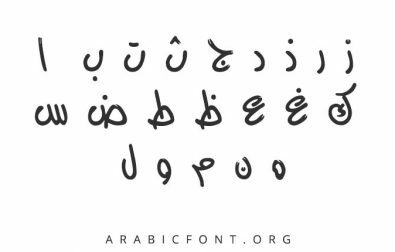 But if you intend to use these for commercial projects, you might need to acquire permission from the creators of the font(s). 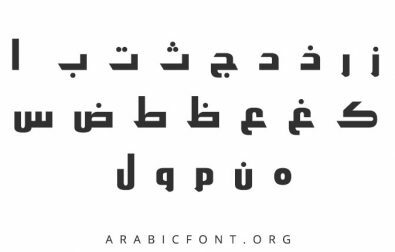 We do not hold any responsibility nor grant permission for commercially use of any font or typeface. 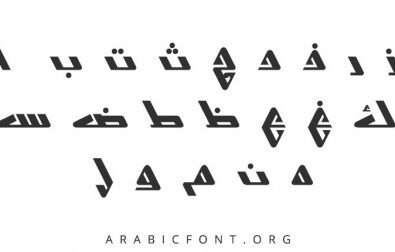 Please go ahead and browse our collection of dozens of Arabic fonts!. 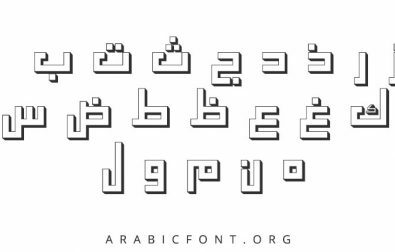 © 2019 ArabicFont.org - All Rights Reserved.